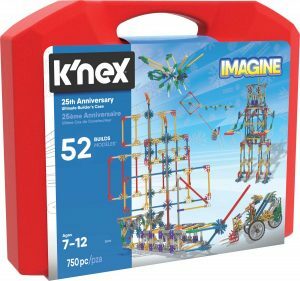 K’NEX Imagine 25Th Anniversary Ultimate Builder’s Case is on sale at Amazon. At $31.39 each, it is 58% off regular price. This is the best price we have seen. This anniversary set comes with 750 classic K’nex pieces to build 52 different models. It is also a nice addition to your K’nex collection. We also like the storage case. This nice quality carrying case opens on one of the sides so that the pieces stay in the box. Like other K’nex set, this set comes with 28 page manual. 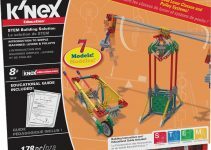 Customers can also download additional 188 pages of building ideas from K’nex’s website. 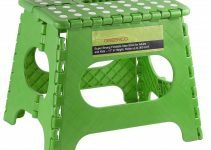 At 4.7 user stars, it is well liked by K’nex fans.